The Publisher and CEO of the COCORIOKO Newspaper , Rev. 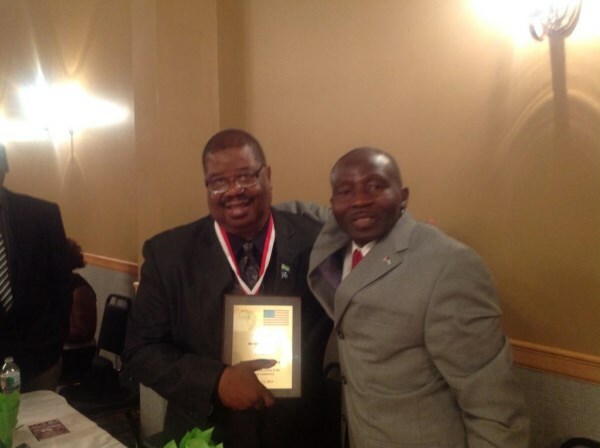 Leeroy Wilfred Kabs-Kanu , who is also Sierra Leone’s Minister Plenipotentiary to the United Nations, has received another coveted award for outstanding Journalism and Community Service. 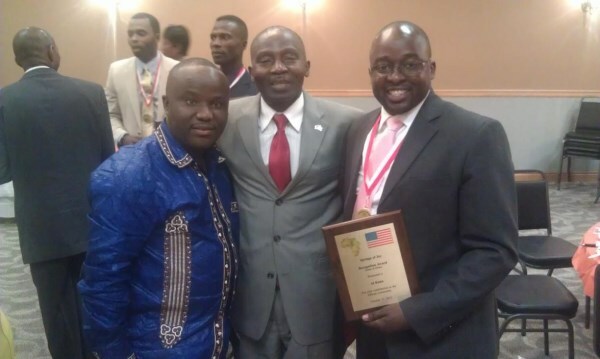 He was one of many distinguished Sierra Leoneans honored with the GEMS OF AFRICA Award yesterday night by the U.S.-based organization, SPRINGS OF JOY. 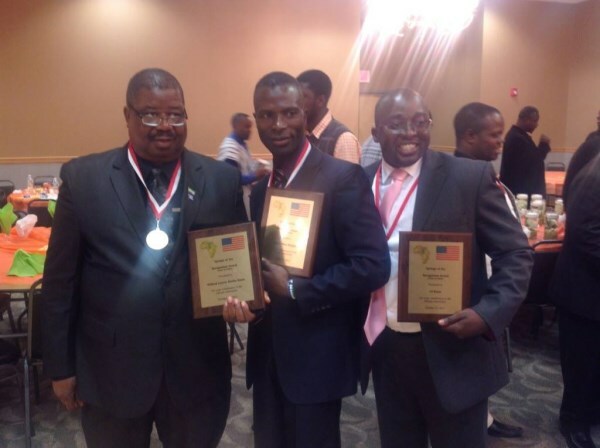 In a colorful and thrilling Awards ceremony held in New Jersey last night, Sierra Leoneans ranging from a medical doctor to bureaucrats, technocrats, musical artists, community activists and leaders and religious heads were recognized for the exemplary role they are playing in the society. This great event , initiated by ABRAHAM SIAFA , has been making so much impact, with many useful people bing honoured. 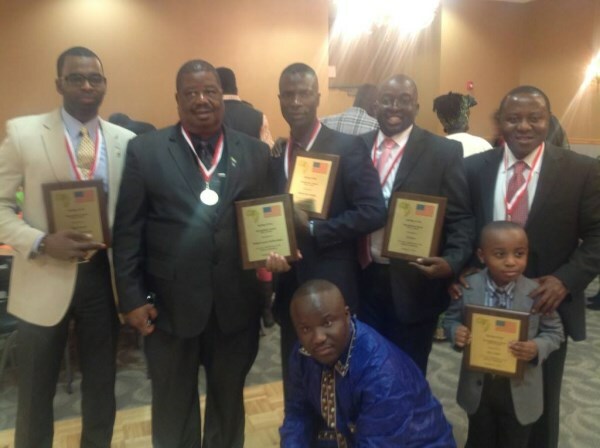 Yesterday night , a total of 25 people were honoured from New Jersey and New York. Springs of Joy is also working with less fortunate children in Freetown and Sami village in Sierra Leone. Springs of Joy is also known for its famous bowl of praise event in Sierra Leone , where thousands came to the national stadium for a night of praise,worship and music once a year in February. 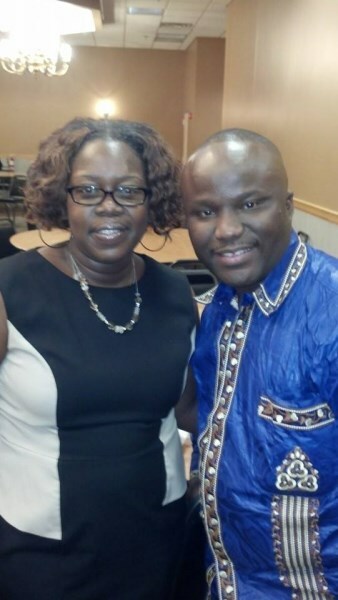 The next gems of Africa event is in December in Maryland. Here is a list of the awardees. 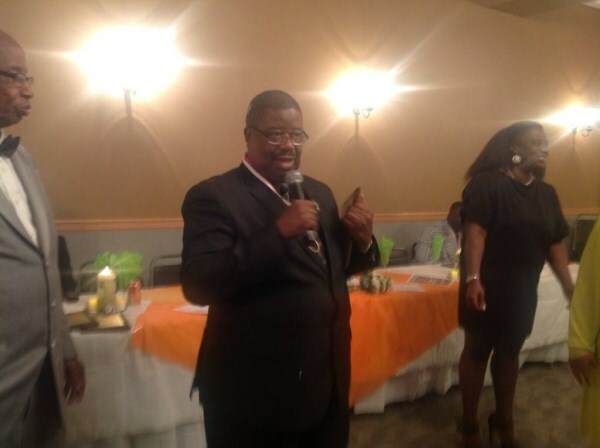 This is the 7th award the COCORIOKO Publisher has received in his flourishing JOURNALISM and public affairs as well as christian ministry career . 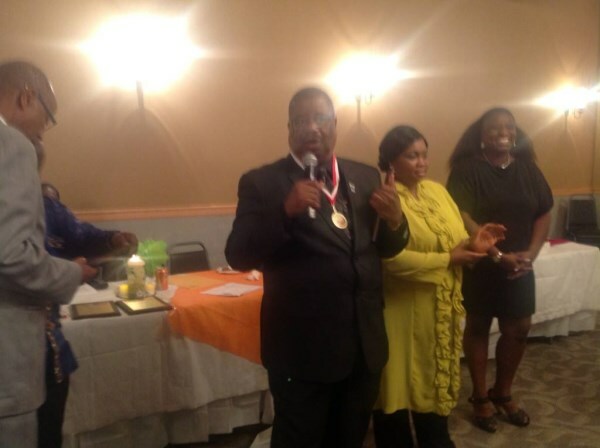 On receiving his award, Rev. 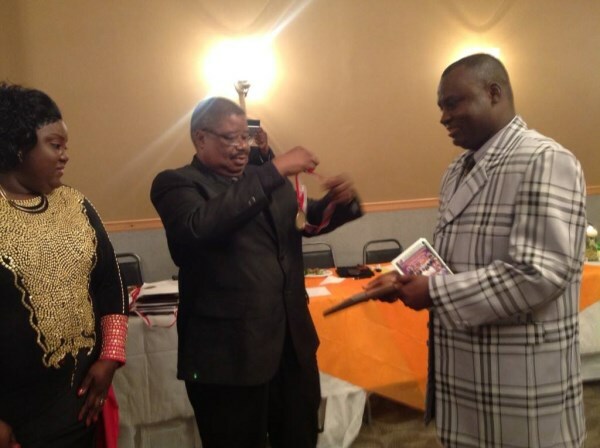 Kabs-Kanu thanked SPRINGS OF JOY for the recognition given to him and the hard work he was engaged in to promote Sierra Leone internationally in the media and to serve his community. He said that the award will motivate him to work even harder as he knows that there are people who appreciate good things in the society. He said the awards program was also a sign that Sierra Leoneans were uniting their communities and President Ernest Koroma would be very happy to hear that, because it will give the Agenda For Prosperity the opportunity to work. He told the gathering not to be taken by the negative publicity being given President Ernest Koroma’s Agenda For Prosperity by divisive elements, and asked everybody to jump onboard and throw their support behind the President to make the Agenda suceed because in this Agenda For Prosperity lay the future success of the country. Mr. Pavi Jalloh , the Dean of Devry University in New Jersey, on receiving his award, said that all those being honoured must count themselves blessed to be honoured in public .He said it was a unique experience because in our society, people no longer get honoured. They get bashed . Therefore , for them to be standing there and be honoured was a great accomplishment and they must cherish the victory . 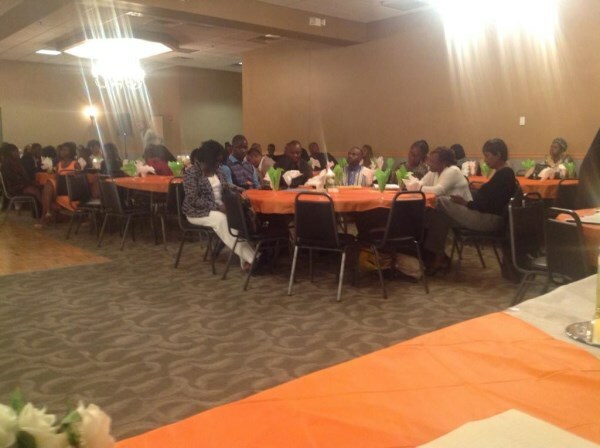 The Guest Speaker, Professor Mike Dilo-Sesay, among other things called for Sierra Leone to be united and to think about what they could do to help develop their country .He condemned the [PH.D (Pull him/ her down ) syndrome in the Sierra Leone society. He described what SPRINGS OF JOY had done as a model of what our society should be –upbuilding and appreciating the efforts of deserving people instead of perpetually trying to pull people down. 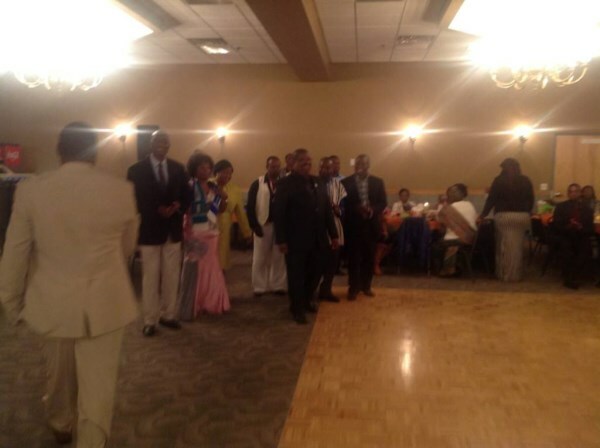 What Change are NGC Diaspora Supporters Talking About?